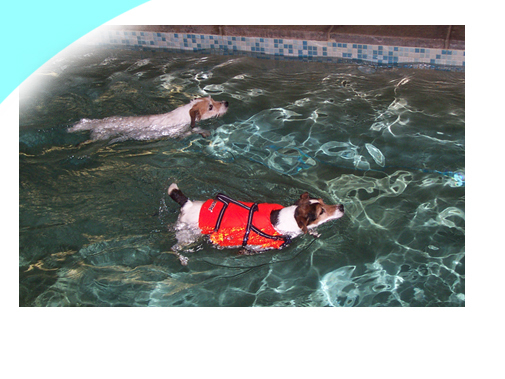 We have a purpose-built pool for therapeutic and recreational excercise. This has proven to be an excellent way of keeping fit and building up muscles after operations or injuries. Boarders can have sessions booked for them during their stay too.